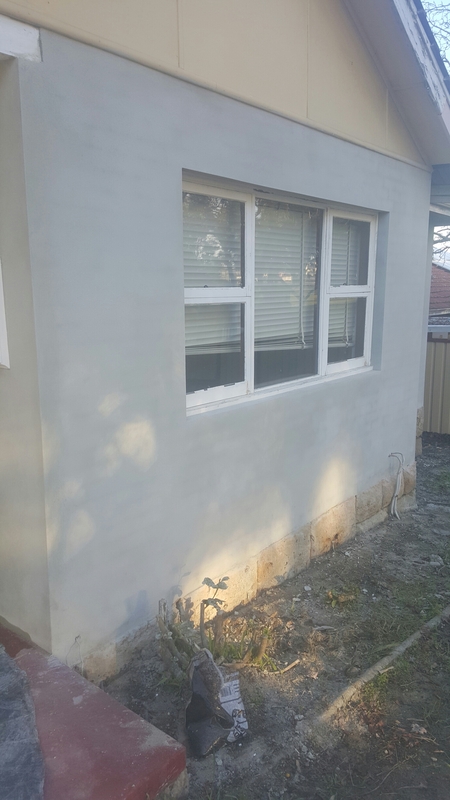 This property in Coogee had a dull face brick look and the owners decided to go for the Dulux AcraTex Coventry Course look in the Colour White Duck Half. 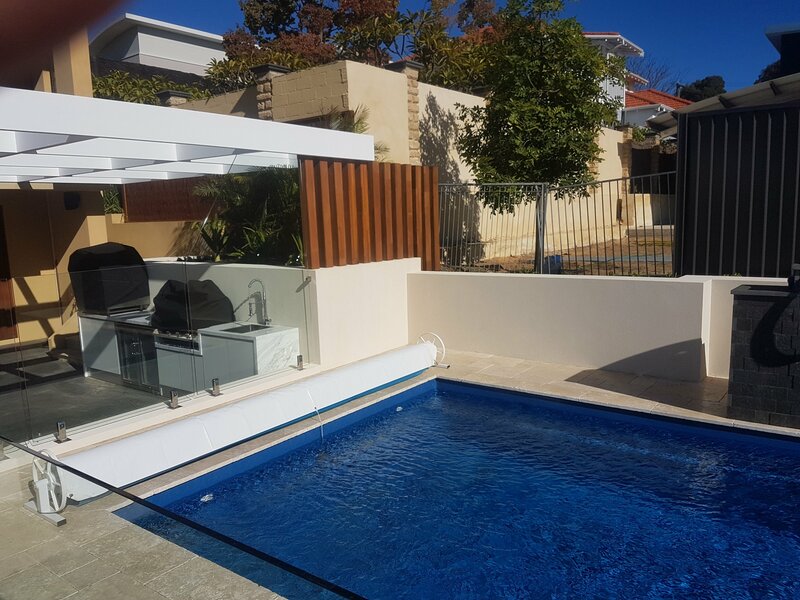 As you can see from these photos rendering and AcraTex application can completely transform a house modernising it and almost making it look like a completely new house! 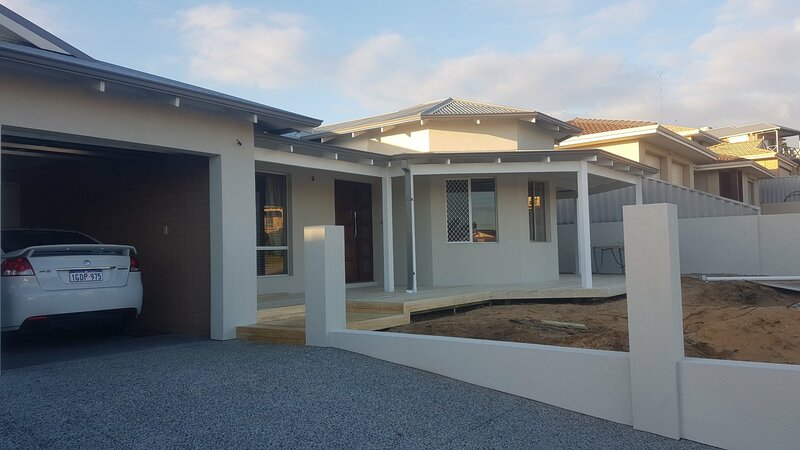 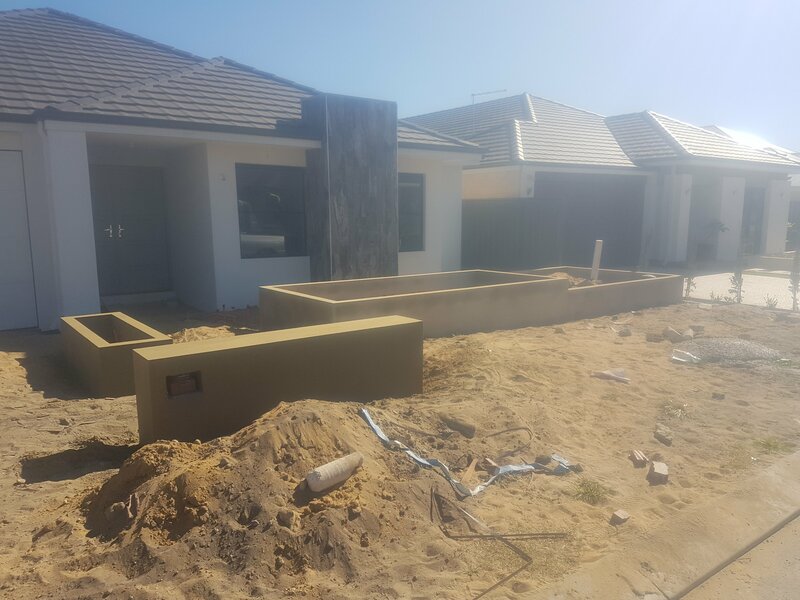 The client of this property in Wandi decided to go with a sand finish render for their feature walls in their landscaping project. 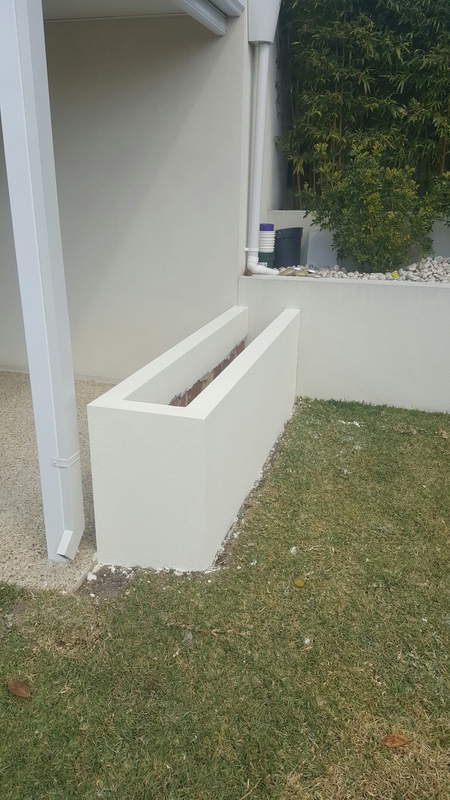 Sand finish render is a very cost effective choice and delivers a sleek modern look to your brick walls. 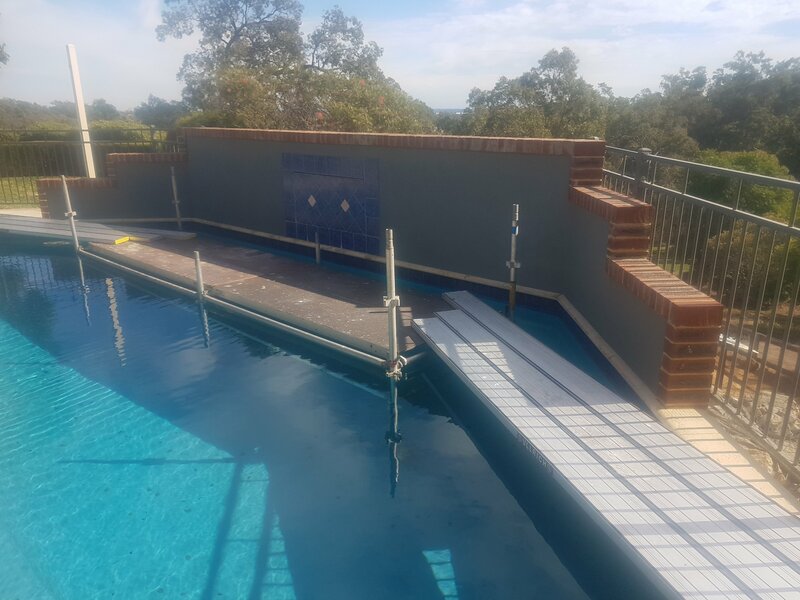 Using Dulux AcraTex products to repair the affected areas the owner now has the choice to change the colour if they like without having to pay a painter as well. 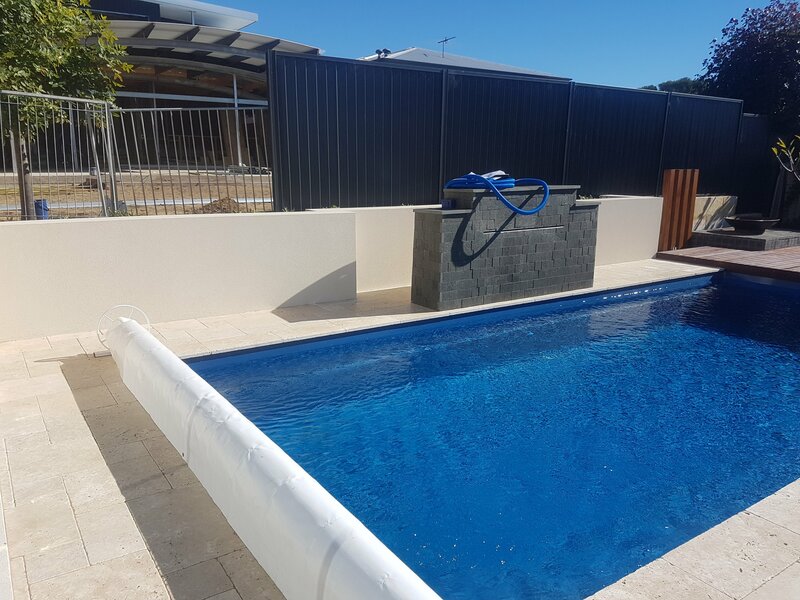 JPC Plastering are Dulux trained applicators with knowledge and experience in all AcraTex products and can provide the know how to do any texture coat repair.. 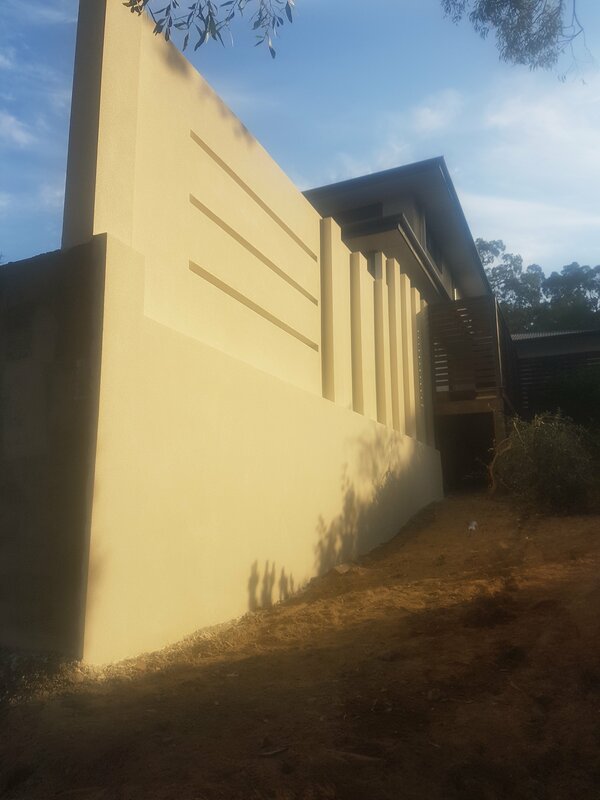 This is the back af a feature wall for a major landscaping project in Kalamunda. 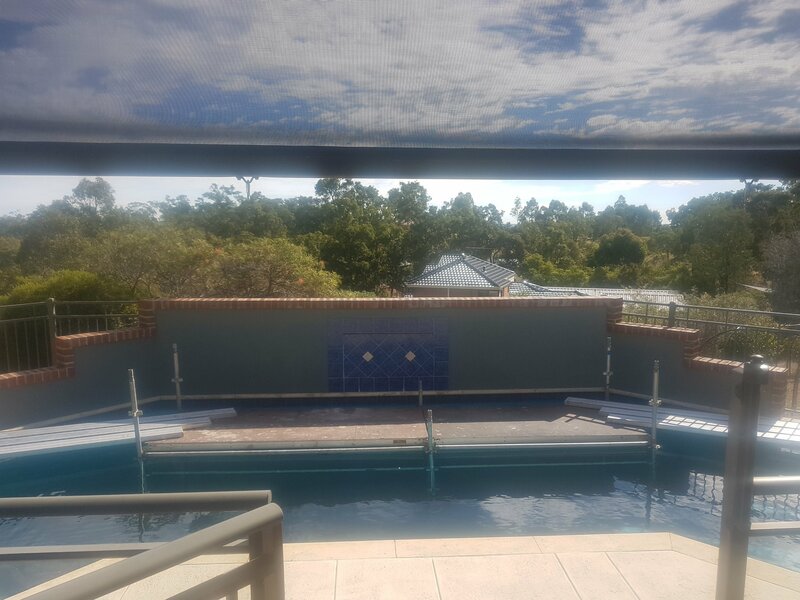 This intricate wall is 6 metres in height with feature windows to provide a feature to the infinity pool on the other side. 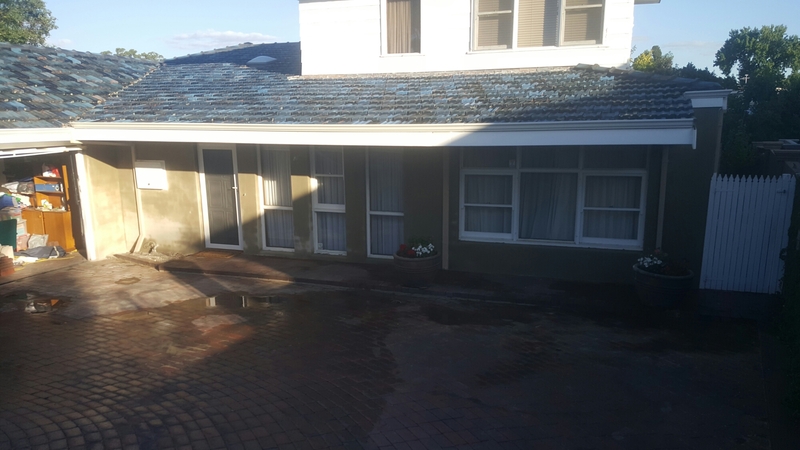 Finished in Dulux AcraTex Coventry Course the possibilities are endless. 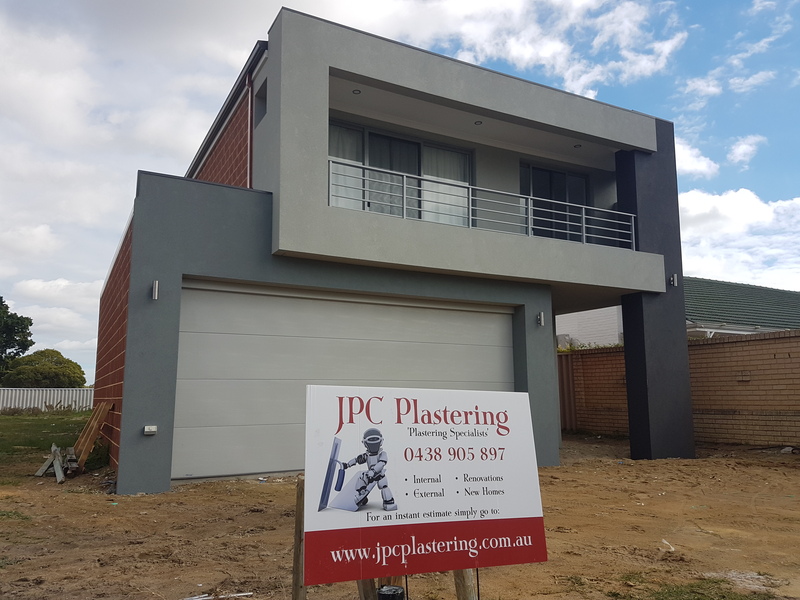 JPC Plastering are experts in feature plastering work where an extremely high attention to detail is required and level of workmanship, use of scaffold and working at heights, no problem.. Also being Dulux trained applicators JPC Plastering know exactly what AcraTex product needs to be used and the correct way to use them. 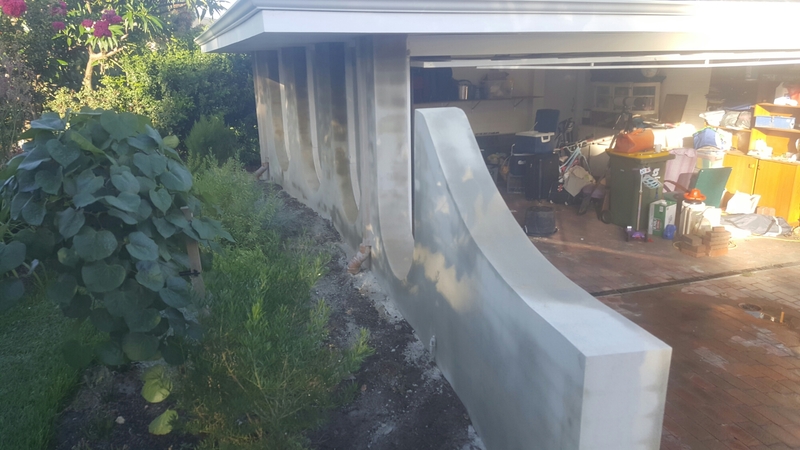 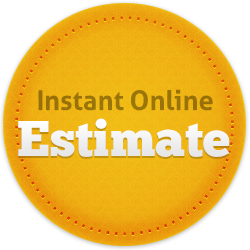 Looking to transform your back or front yard? 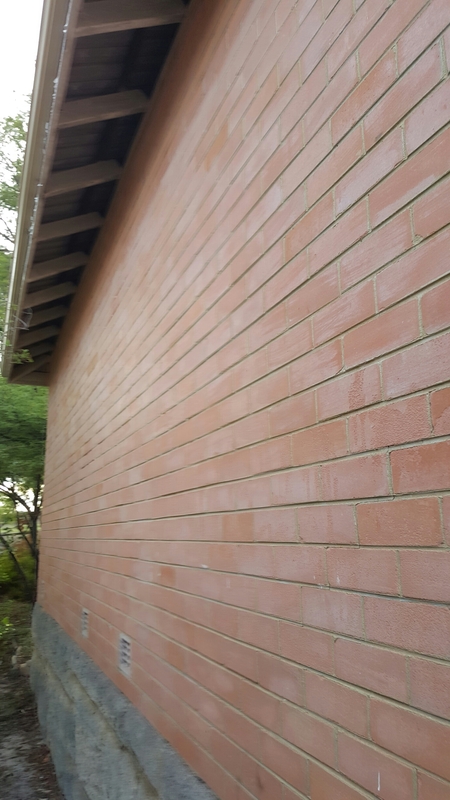 Dulux AcraTex offers many different finishes but the most popular being Coventry Course giving a very sleek modern look to your brick walls, adding that finishing touch without the need for a painter. 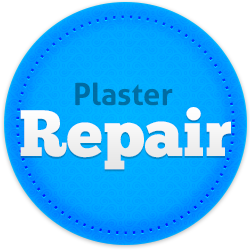 JPC Plastering are experts in all aspects of texture coating and as Dulux trained applicators we only recommend and use AcraTex products. 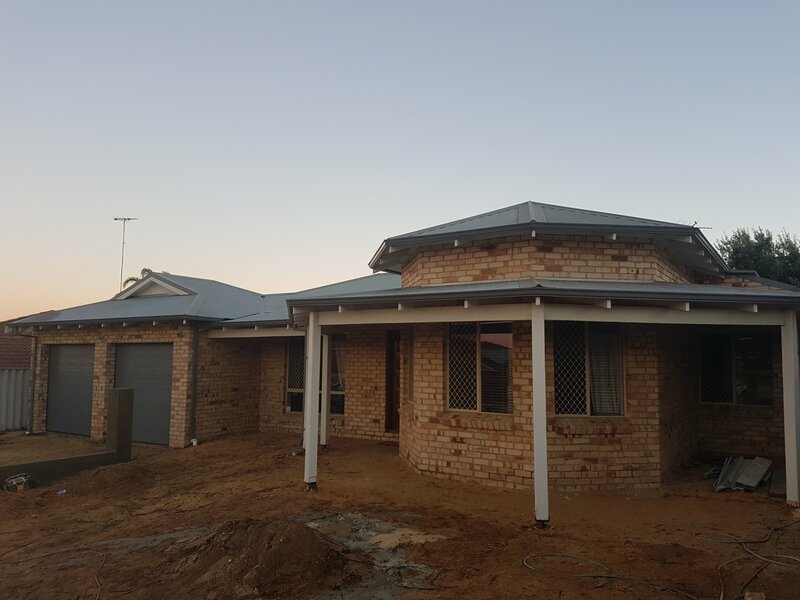 This new build in Mt Pleasant had a nice face brick finish which the owner felt was a bit “too much” so was looking to have the front elevation rendered and then texture coated in Dulux Acra Tex. 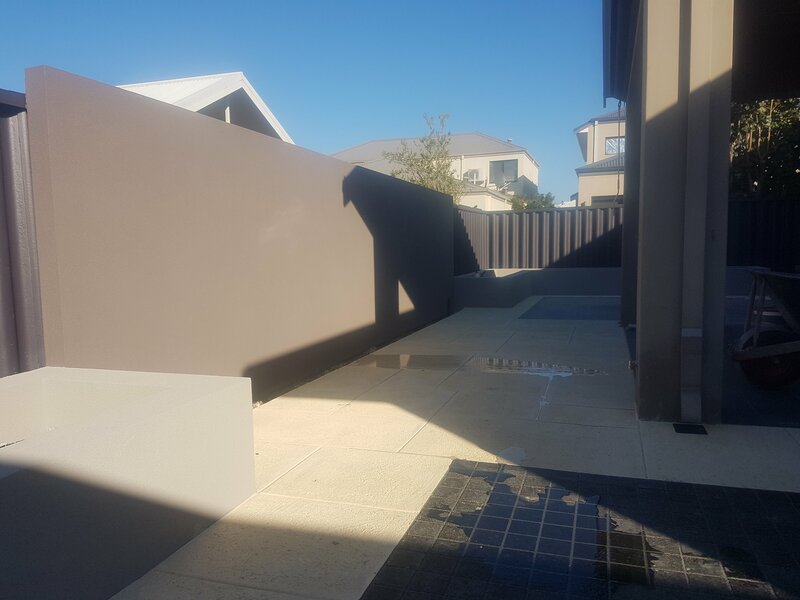 Texture coating gives you many options, as you can see here this particular client has chosen to go with three different colours without the need for a painter..
JPC Plastering are experts in rendering AFTER HANDOVER so are highly skilled in the art of using protective window, fixture and floor coverings so you will never even know we were there.. 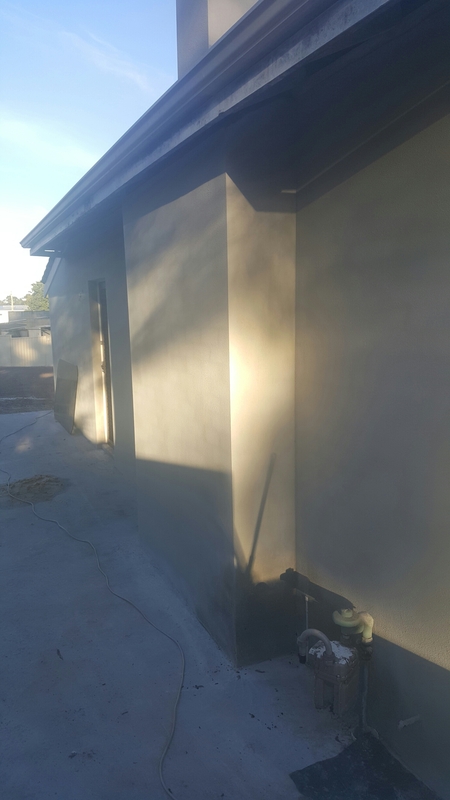 Perfect if you change your mind late in the build and decide you do want render but want to save money by taking out the builders mark up on the work.. 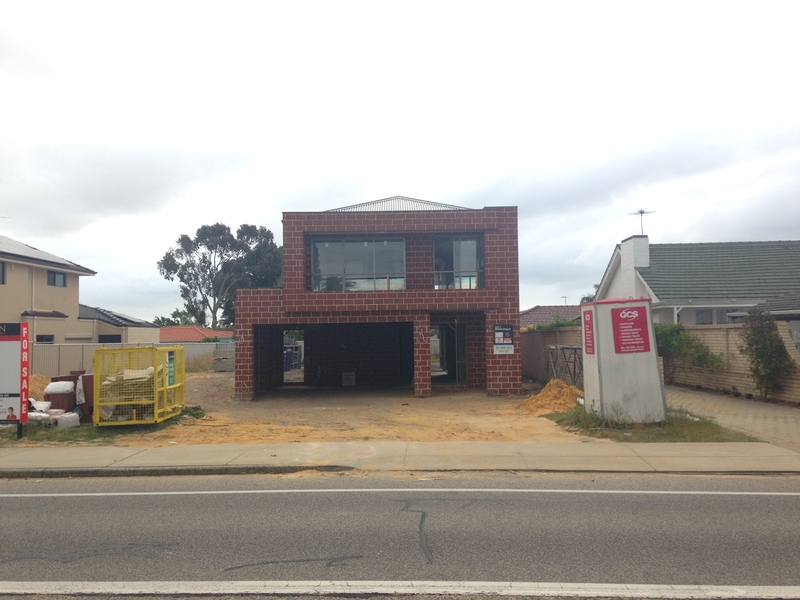 This house in Coolbinia had a 70s style face brick look so the owners decided to give it a face lift and render it. 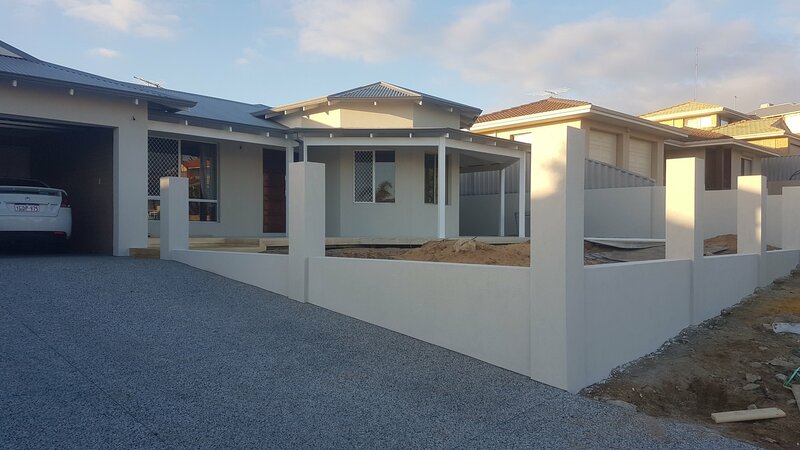 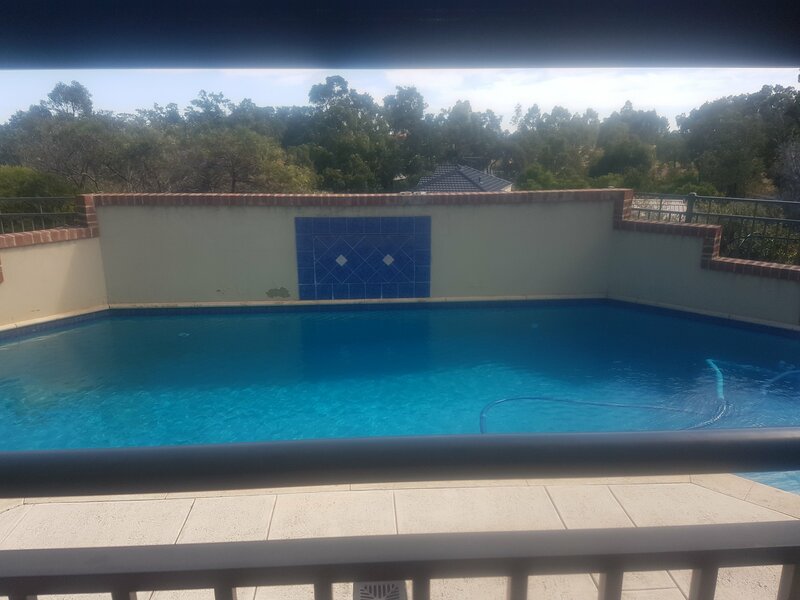 Sand finish render requires painting but is a very cost effective finish for those who are looking to add value to their house without paying too much.. 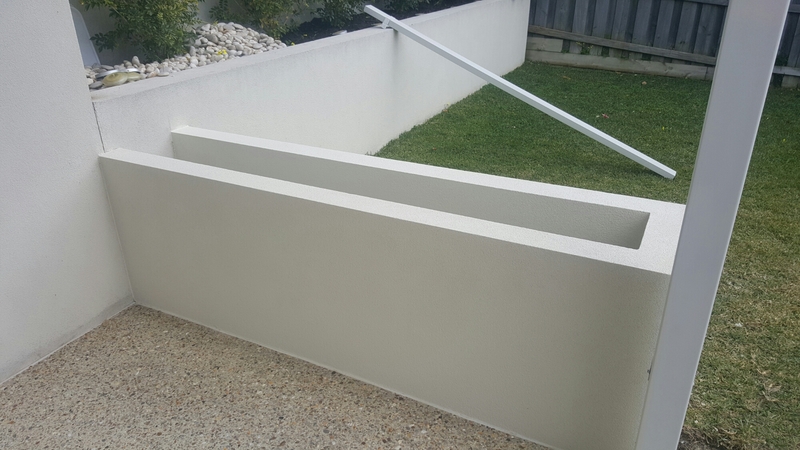 This is an example of a garden bed rendered and texture coated. 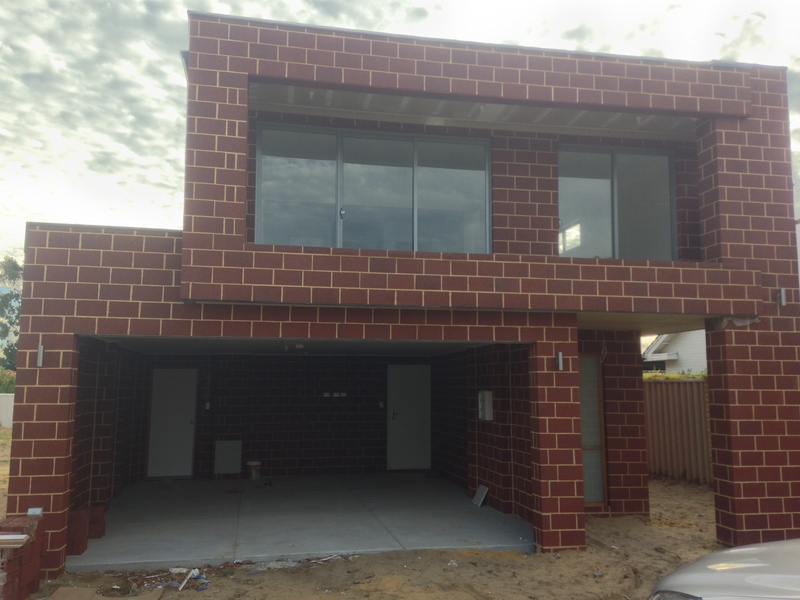 Tho owner did not know what the name of the colour was but JPC Plastering got the colour match perfect. 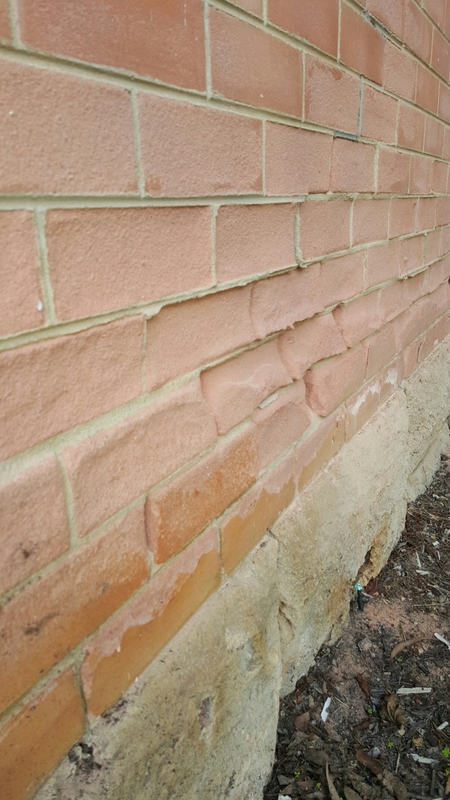 This property in Embleton had 70s style pink bricks with cracking and erosion. 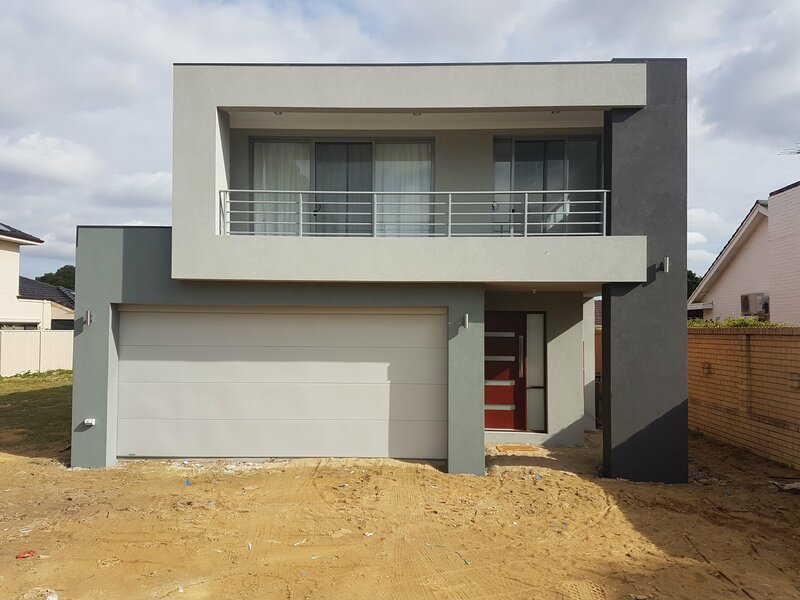 A coat of external sand finish render from JPC Plastering is the perfect solution making the house look like it was newly built.